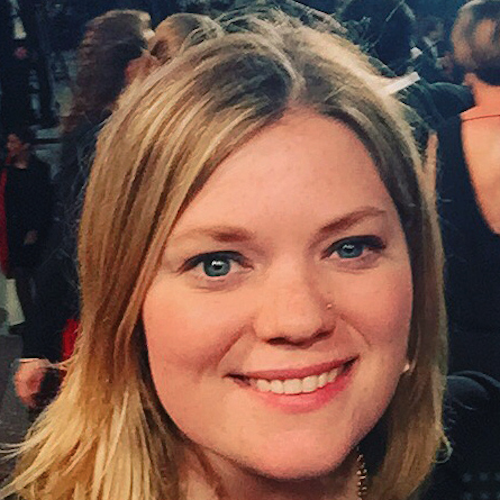 Kara MacLean, originally from Toronto, is the Co-President of the LA-based agency K2 Publicity, and has represented films at the top festivals around the world, including Cannes, Berlin, SXSW, Venice, TIFF, Sundance and others. She has worked on the international and domestic campaigns for multiple films and has worked with some of the world’s most talented filmmakers. K2 Publicity specializes in a hybrid of traditional and digital PR services and strategic consulting to clients in both the domestic and international markets. Services include campaigns for domestic and international film festivals, corporate publicity for production and sales companies, domestic theatrical and digital releases, as well as PR support for arts and entertainment events.